Halifax regional council's police commission has voted in favour of recommending Halifax Regional Police and RCMP suspend the practice of street checks. Halifax regional council's police commission is recommending Halifax Regional Police and RCMP suspend the practice of street checks pending a policy review. The checks allow police officers to document information about a person they believe could be of significance to a future investigation, and record details such as their ethnicity, gender, age and location. The police commission voted on a motion brought forward Monday by Coun. Lindell Smith, who previously said there is an anti-black bias in policing the black community in Halifax. The recommendation will go to the Nova Scotia RCMP chief superintendent and the Halifax police chief for consideration. "Today is the day we take a moment of action," said Smith. "I thought about this moment for a long time." While the community has been asking for a ban of the practice, Smith said the commission's recommendation would effectively achieve that. Smith would also like for police to apologize to the black community. Justice Minister Mark Furey said he hoped to have a decision on street checks by the end of last week before the closing of the spring session of the legislature, but he missed that deadline. 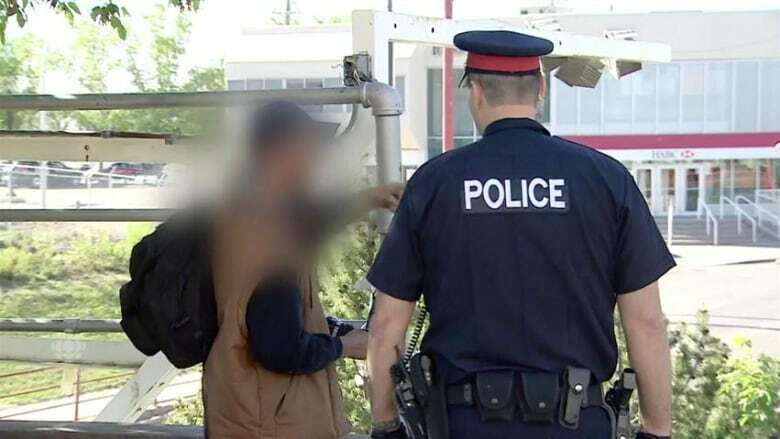 Following the report's release, Furey directed police across the province to stop using quotas for street checks. Halifax police Supt. Don MacLean said there are no quotas for street checks. "We've never incentivized street checks," he said. "Certainly, there's never been a direction from our level in terms of quotas." MacLean said they do count the number of street checks, which could lead to a perception of quotas that may drive officers' activities. However, Smith said front-line officers told him there are quotas. "What are we missing?" he said. "Because if our front-line officers who are the ones who are policing are saying there's a quota, but the senior management, who's giving direction, is saying there's not, there's a huge gap that needs to be addressed." Wortley's report found that front-line officers felt there was "internal pressure" to increase street check numbers and some expressed there was a "perceived quota." Activist Connor Smithers-Mapp said a suspension doesn't go far enough and the commission should have recommended a ban. "To have recommended essentially a moratorium, pending a policy on street checks is wholly deficient," he said. "We don't need a policy. We have a policy, it's called the law." 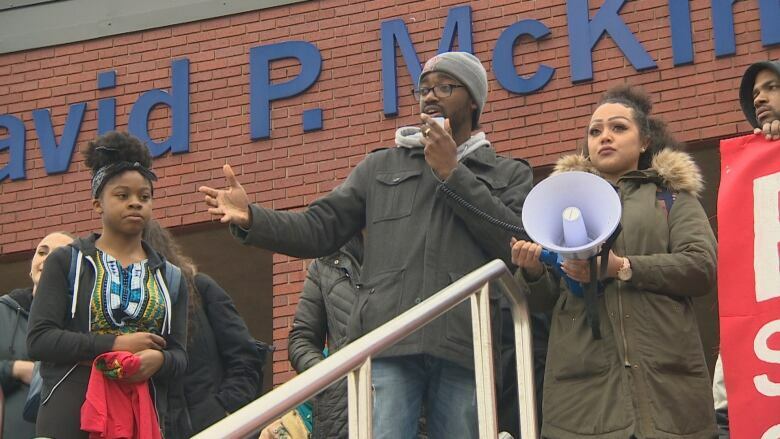 Issac Saney, a black professor at Dalhousie University, said a ban would acknowledge the systemic human rights violation of disproportionate street checks in the black community. "There's a definite colour line in Halifax," he said. "The Halifax Regional Police has played a very important role in policing this colour line."